Larger Project 2-2, Design Rendering » Roger Perron Inc. 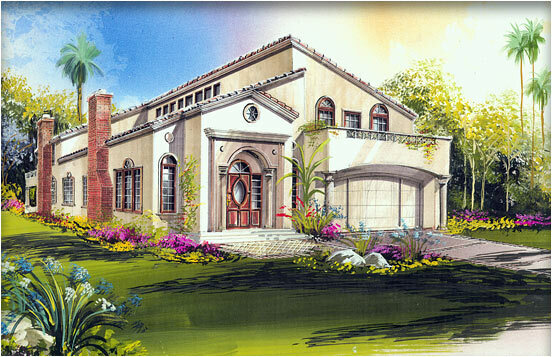 This was a design rendering to help the owners visualize the new home construction. New home construction with custom house plan designed by Antonino Bruno, architect; construction took place in Santa Monica.